Welcome to our new space! We hope you enjoyed your flight? Greetings to all first timers! I think we should celebrate this new Site together! Hence the gift of an extra chapter. Kindly share this post and also, you can subscribe for newsletters for updates and more. Gideon pulled out a chair for Omolabake to sit on at an empty table. He nodded. A waiter passed by with drinks, he picked two flutes. Morinsola made her way out of the church auditorium after first service. She felt lighthearted now. Two hours earlier, she was confused and depressed but the ministrations had met her need. On her way out, she stopped at the stand to pick the weekly prayer pamphlet. “Good morning Sis Morin” Her pastor’s wife stood at the stand in a coral suit and cobalt blue hatinator. “Good morning ma” She curtsied to greet the older woman. “No, he is not with me today” Lekan had said he wasn’t up for church. He wasn’t even eating her food. “Oh” Morinsola smiled, “That`s rather nice of you, but I don’t know if I can make it”. “You make the offer irresistible” Morinsola giggled. “It’s a date then” The woman hugged her. The drive back to Lagos was fast. “The roads were free because people were still doing whatever they do early afternoon on Sunday.” Gideon focused on the road as the events of the last night evening replayed in his mind. “Hey” she waved. She’d changed into comfortable clothes, a pair of knickers and a tee shirt. “Yeah sure” he stepped aside for he to come in “You alright?”. She sat on a couch. She nodded and frowned “There is something about this document. I have been going through the contracts and I think something is fishy. Her slap on his left cheek cut him short. “Don’t you ever talk to me that way again.” She walked away but not without him seeing tears fill her eyes. This was the reason for their silent afternoon trip. Thankfully GrannyO was asleep, because she never missed a beat. He just felt frustrated he couldn’t help her see things as they were. “Gideon, I appreciate your kindness this past weekend” she stretched a white envelope towards him. He smiled “I had a good time with you and your family. You can’t pay me for having fun, can you? 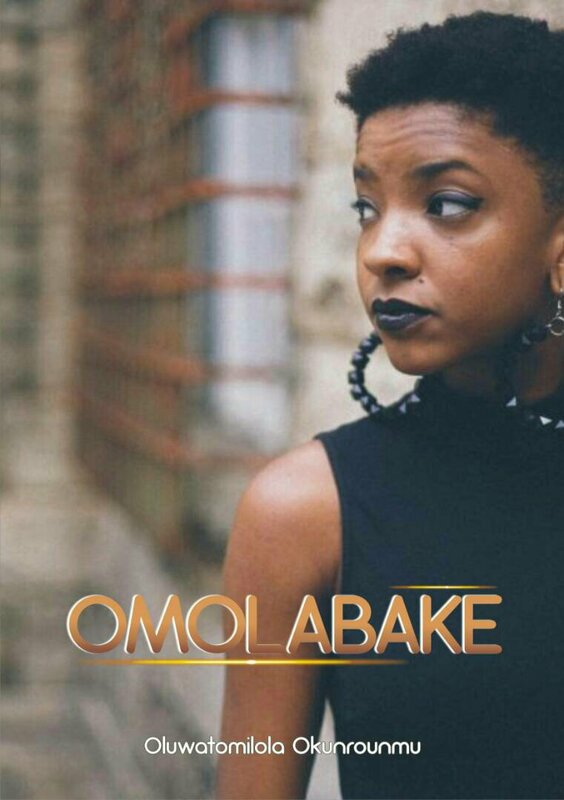 Over the following two months, Omolabake took her time to prepare for the Tempomax bid first week of August. With lots of sleepless nights, Gideon had enjoyed the whole process of working with her team. She had insisted he be present at brainstorming and strategy sessions. His only concern was that Demola had come begging. And she had accepted him. Omolabake had tried to convince him that he was not all that bad and he’d promised to change. He had tried severaly to talk to her about it but it seems in that matter, her mind was made up. Gideon drove the car onto the Lekki-Epe expressway, his divided attention was also on Omolabake. She was in high spirit; they had won the bid. Her sleepless nights had paid off and he was glad for her. He had been on an issue for some time. “Gideon, it is time.” Was the reply from the still small voice. “Gideon, can you just imagine?” he had been lost in thoughts “The GBM had the audacity to ask me out” she hissed. Gideon looked at her through the rear view mirror, their eyes met. He smiled “And what do you think about the GBS?” He slurred mockingly. “The nerve of him. He obviously thought skirts were an excuse to be promiscuous. Trust me, I cut him to his size” She hailed her triumph. Gideon listened as he over took a white Sienna, her gist mode had been activated. “So I arrived at the venue, At the reception, I met this cute lady. Her tag read Ozioma. She liked my Zadok skirt and that’s how we hit it o!” She diverted to how her friend who recently got back from the US to start her clothing line. Gideon made the courteous oohs and aah as he listened to her. It never ceased to amaze him how the woman literally jumped from topic to topic without missing beats. She left him with more dots to connect than questions answered. “Are you kidding me? Home please…. I need to rest my feet. I don’t even think I want to cook sef” She wrinkles her nose as he watches her through the rear view mirror. “Someone’s been reading minds” she giggled. “No, I will do it myself…” She stepped out of the Red car. Gideon put on to the radio as he awaited her return… scanned through, boring stuff was on the air. He brought out his phone. Checked his mail, there was a credit alert from first Bank and a mail from an old frien. 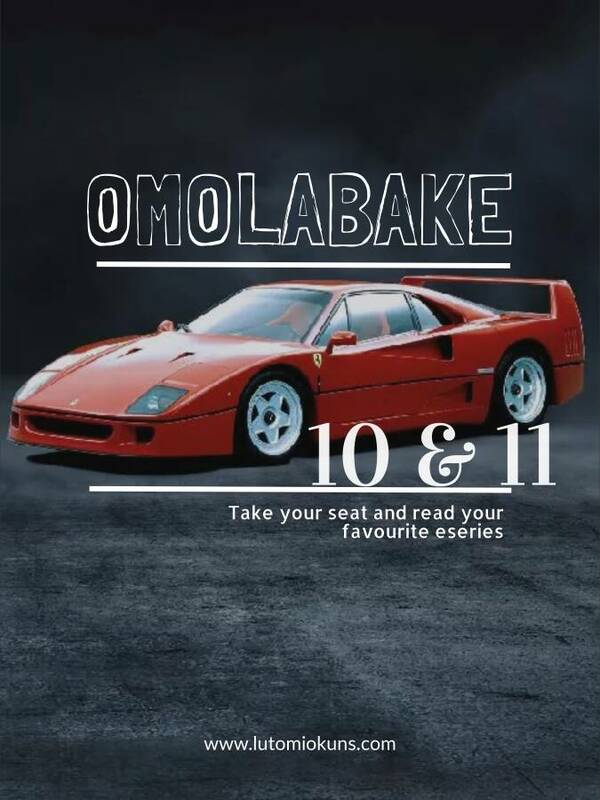 As he looked up, he saw Omolabake come out on a call, holding two white bags in her other hand. She had a crease across her forehead as she ended the call. She opened her door and came in. Omolabake enjoyed the peaceful silence as she ate her noodles. She knew at intervals Gideon was watching her because she kind of felt the intensity of his gaze. He was more than a driver, he was more of a mother hen, friend and then her driver. She often wondered why any dude smart as he was would chose to be a driver. From his diction and command of dignity, it was obvious he had passed through the refining walls of the education system. She sighed as she broke her fortune cookie. “It’s just random. But if you want to take it serious, it’s just a quote about life”. Omolabake rolled her eyes, the guy could be extremely clueless at times. Omolabake made her way into the elevator with her Jimmy Choo bag. She climbed up to her dad’s office. Working with her old man could be a blessing and a curse. She was hoping her day wasn’t changing into a curse rapidly. “So tell me what happened”. Her father ignored her greeting. 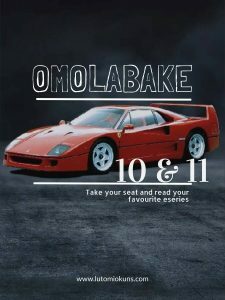 “Omolabake, the sky is your limit with this skill you have”. Her father alluded on about her progress. “Thank you, Dad”. She curtsied. She really hoped he would let her have her long deserved leave. “Omolabake, I know you expect to go on your leave…” He paused shuffling the papers and looked her in the eye. She braced her eyes from filling. Her dad could be unfair, this was the exact same thing he said the last time. She nodded. “Omolabake, I promise you, this will be worth your status, your secretary has been given the file. And, have this….”. He brought out a purple box. She felt her heart soften towards him. Maybe the old man wasn’t so bad. “You are welcome. However, the pendant is a device. Once you press it, it gives access to some confidential details about their company”. Her face fell. “Oh”. So it wasn’t a gift afterall. She stilled herself as she walked straight down to her office. Her secretary was at her table fixing her make up. She was done for the day. She paused at the lady’s desk. She met Gideon waiting for her in her office. He was reading a copy of Havard Business Review. He stood up as she took her seat. “Omolabake congratulations: I am so proud of you” Gideon started his rehearsed speech. He had been prompted that is was time to go. And even though he was no real change in her. Was she hopeless, perhaps. She nodded. Her eyes filled up. The tears dropped. He moved towards her she raised her hand to stop him. He retreated. She turned her back. He left. Oh my God, where is he going without securing another job? Wow! Yet another great piece. Most times its like the gist shouldn’t end. Glad you stopped by, Oluwatosin.